Home news security Technology A Critical Bluetooth Flaw Discovered! A Critical Bluetooth Flaw Discovered! 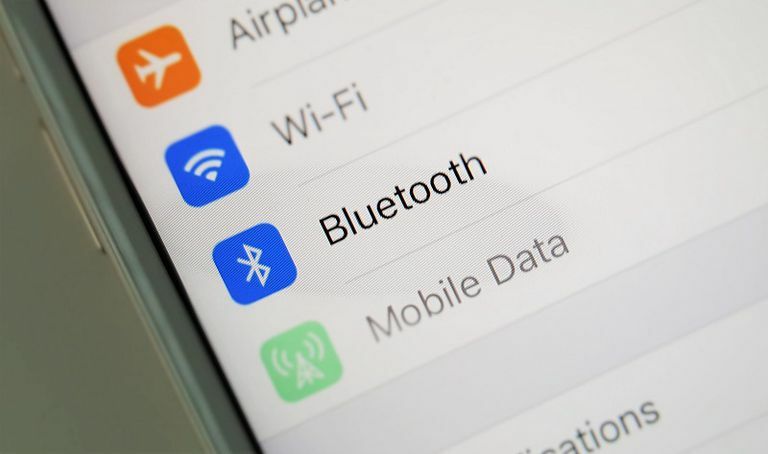 If you use Bluetooth technology, it should be vigilant: ( Blueborne ) is a critical flaw was discovered and, above all, the details have been made public on 12 September 2017 by the security underwriting firm. There are potentially millions of phones and other vulnerable devices, though a fix has already been deployed for some of them. These are especially some iPhone and Android smartphones that may still be vulnerable. If Google gave a fix for the flaw to builders, the Mountain View giant controls not deployment. The underwriting security specialist has Announced a video on Youtube in which its experts use this flaw discovered in the Bluetooth to hack a mobile phone. It was called " Blueborne " and allows hacker very quickly a Smartphone. The hacker can take control of the camera and make him perform simple and complex tasks, or even steal personal information. Hacking is not for all invisible: the attack "awakens" the smartphone that would be on standby, enabling the attentive to user account there is a concern with his terminal. The flaw, for his part, doesn't seem to be able to be used to create a massive attack since exploitation depends on various versions of the OS as well as the device. But it could be used for a targeted hacking. It seems that Apple turning with iOS10 devices are not affected, those turning again with an older version of the mobile OS from Apple. Microsoft has deployed a fix for windows devices in July 2017, while Google has made a patch for several versions of Android. But if the giant has deployed them for its smartphones Pixel, it could only provide the fix to builders who must deploy the update to their customers. This step might take a few months. Anxiety, at the level of this flaw compared to software that it constrains the unit's provide confidential information about him and his owner, is linked to the proliferation of connected devices Bluetooth as the portable speakers. As always, while a smartphone automatically receives updates of security, these devices are likely to never be updated by their manufacturer or their owner.